DEKALB COUNTY, AL (WAFF) - New this morning - we’re learning about a dramatic standoff in DeKalb County that ended with a special response team using tear gas to get a man into custody. 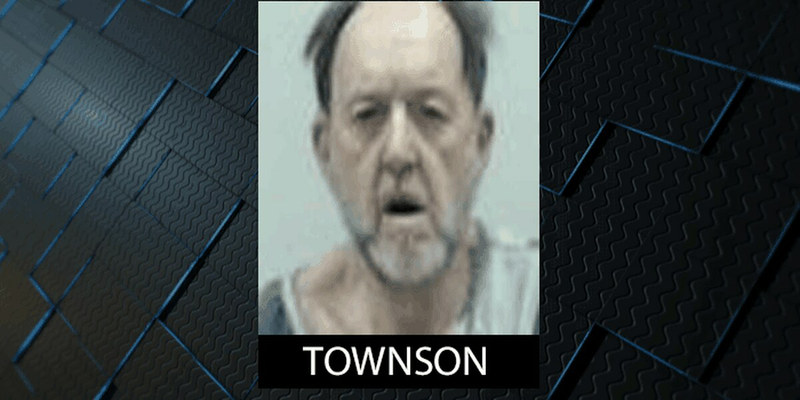 Deputies were trying to serve a warrant on 63-year-old Anthony Townson on 9th Street in Fort Payne early Thursday morning. Sheriff Nick Welden says Townson barricaded himself in the house and threatened to kill deputies and officers. The special response team shot in two tear gas canisters, but Townson still wouldn't come out, so deputies and officers took down the door and arrested him inside. Townson is charged with drug manufacturing and resisting arrest. No deputies or officers were hurt.